Coastal Marine Canvas & Upholstery - custom covers, dodgers, biminis, and accessories. Admit it - you love your boat! Why shouldn't you? Your time spent together brings you thrills and helps you to relax. Show your appreciation by helping your pride and joy look her best. Coastal Marine Canvas and Upholstery is your full service fabricator. We offer any custom design you desire for the interior, or exterior, of your vessel. We will take our time discussing your project with you, and execute it with the finest materials available on the market; from thread to fabrics. Our customers find this communication very informative, and that we meet or exceed their expectations once the job is complete. 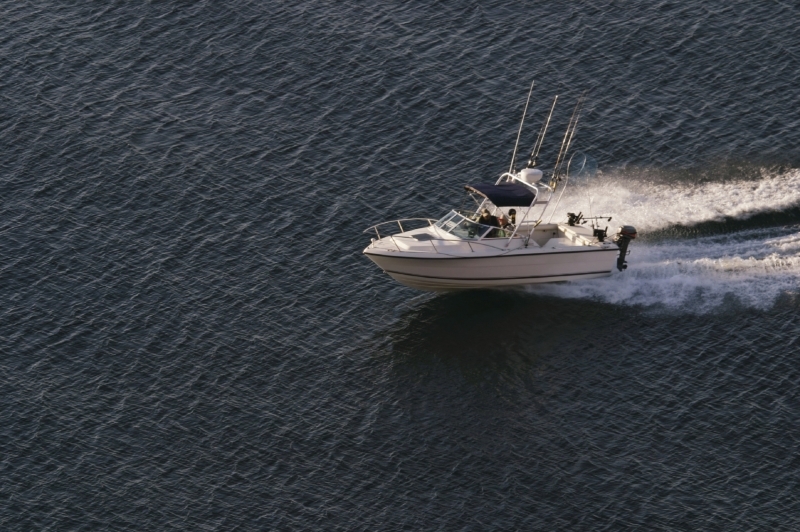 Our quality workmanship means we take the time to come to your boat, and 'fit and pattern' everything necessary. We truly customize your vessel, treating each as the unique project it is. When you are ready to refit, remodel, or re-upholster, just give us a call......we look forward to meeting you!